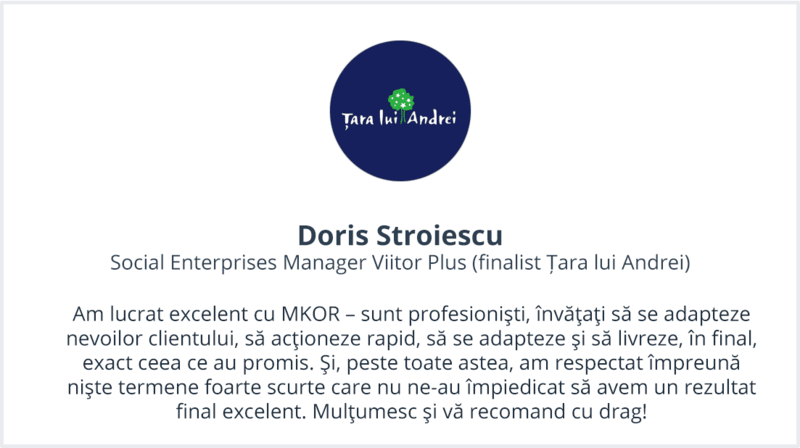 We take pride in our work and our customers love us! 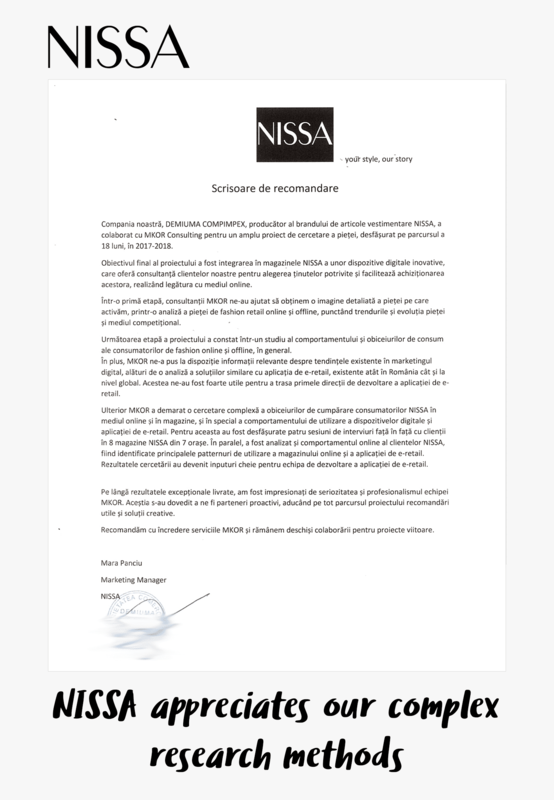 They constantly send us positive feedback and recommendation letters expressing their satisfaction working with us. 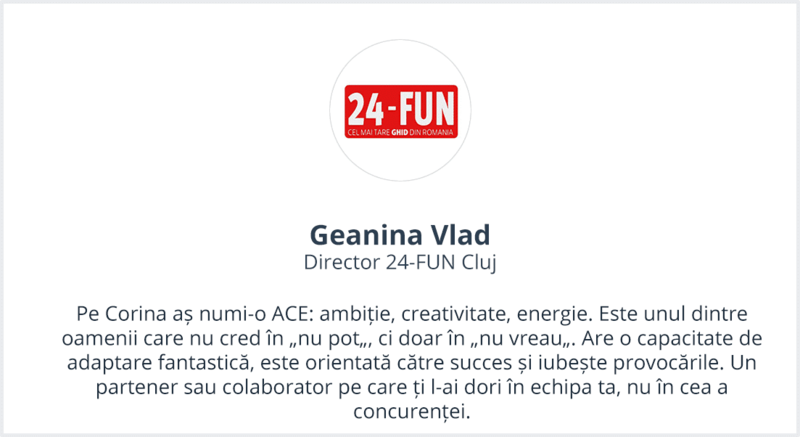 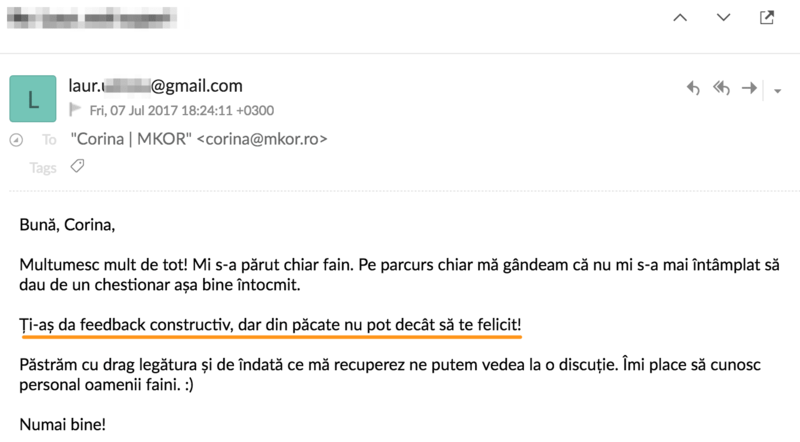 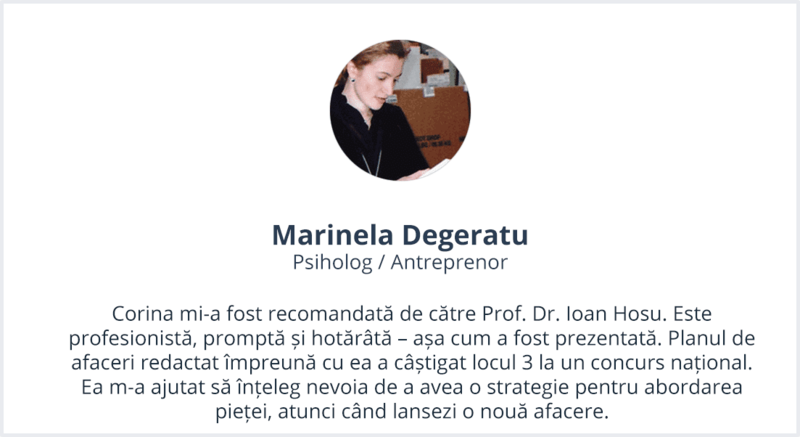 On this page, you can find a collection of happy thoughts (in Romanian*). 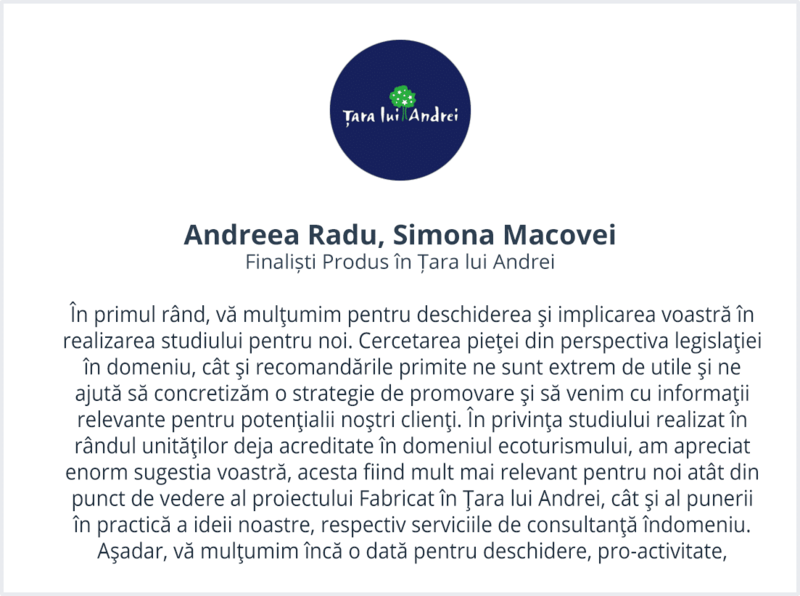 We gladly invite you to browse them and know us through the eyes of our clients! 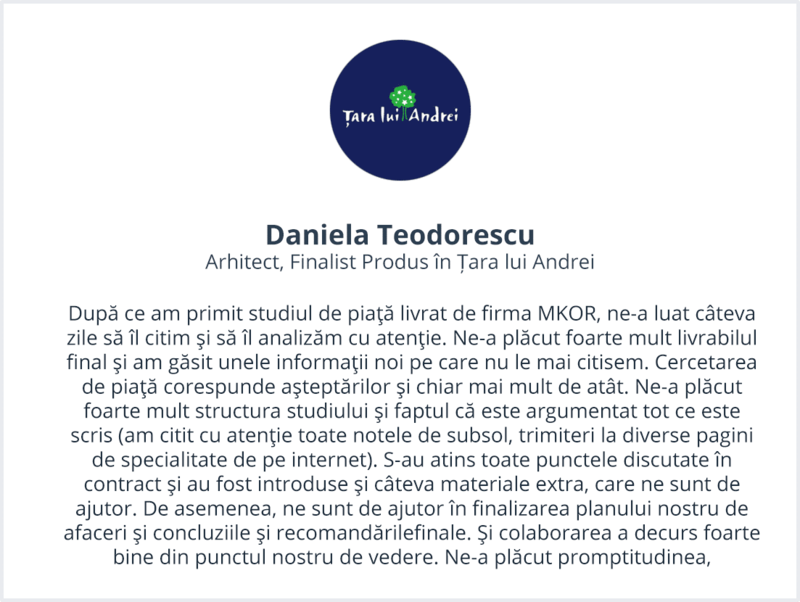 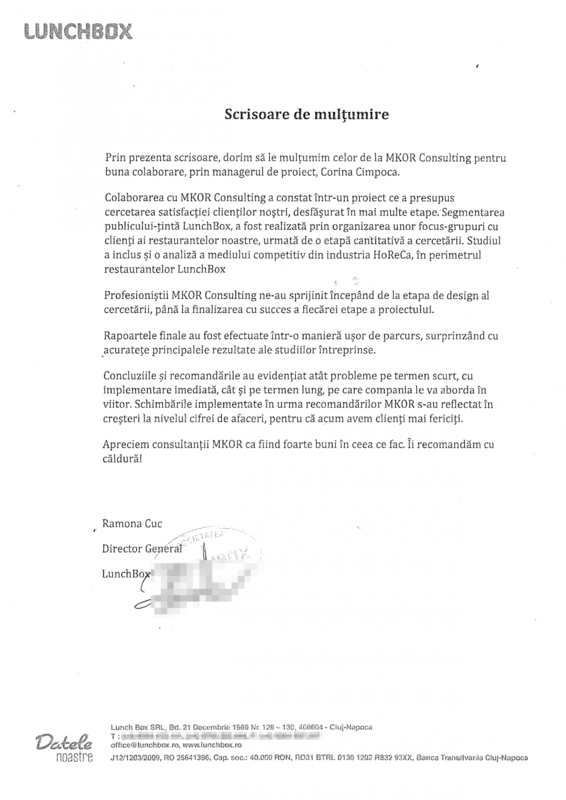 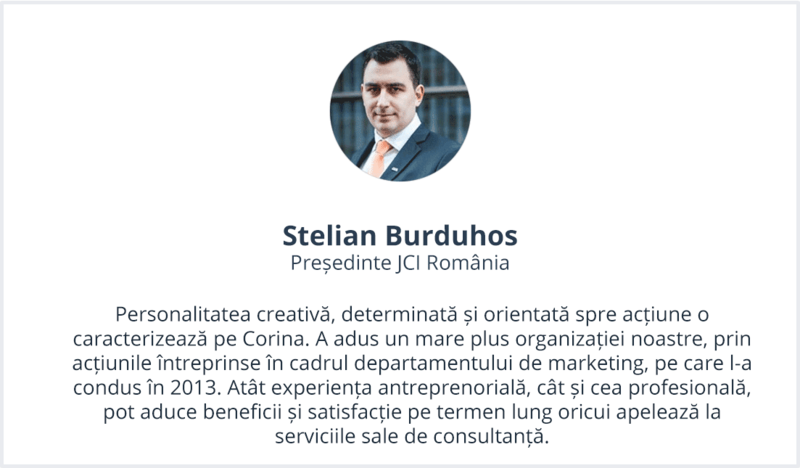 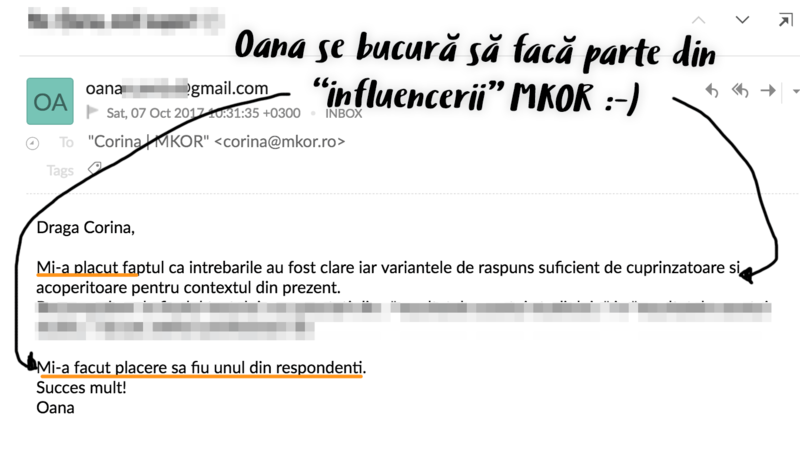 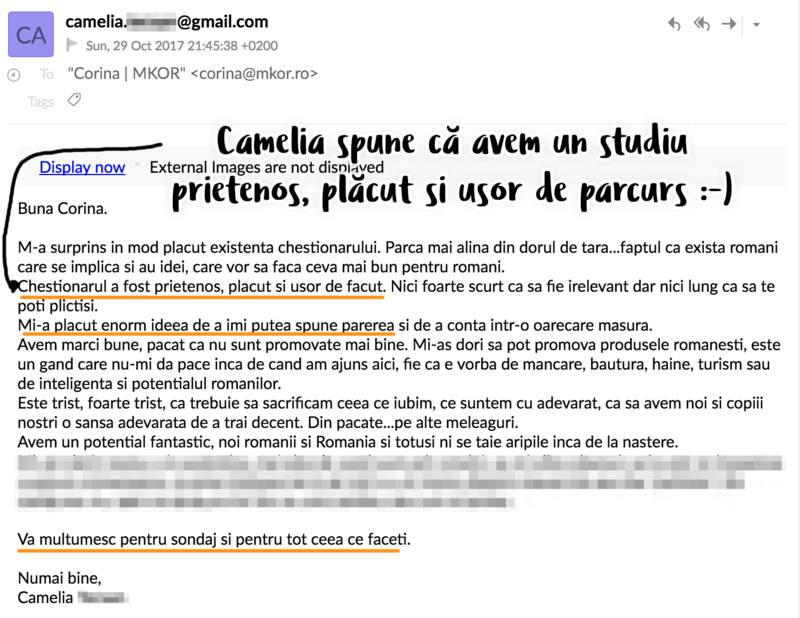 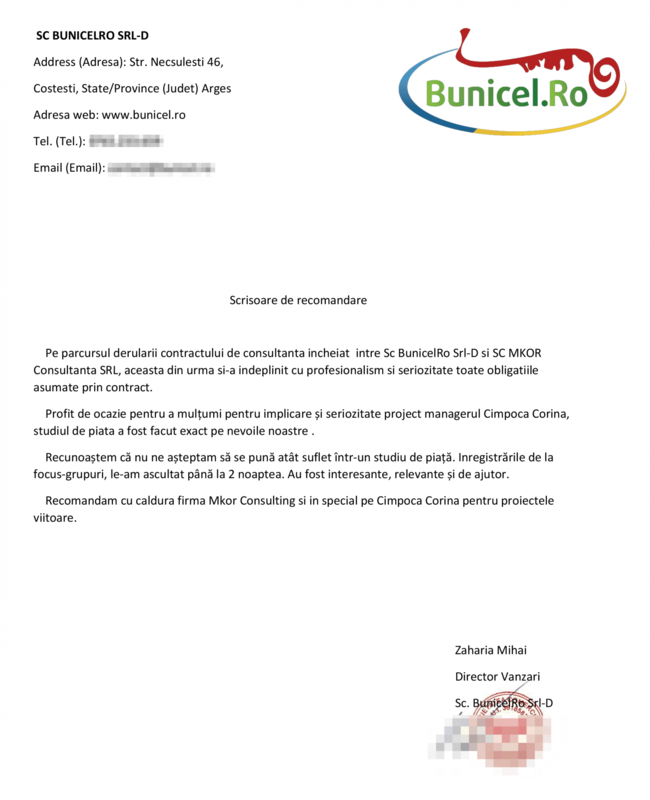 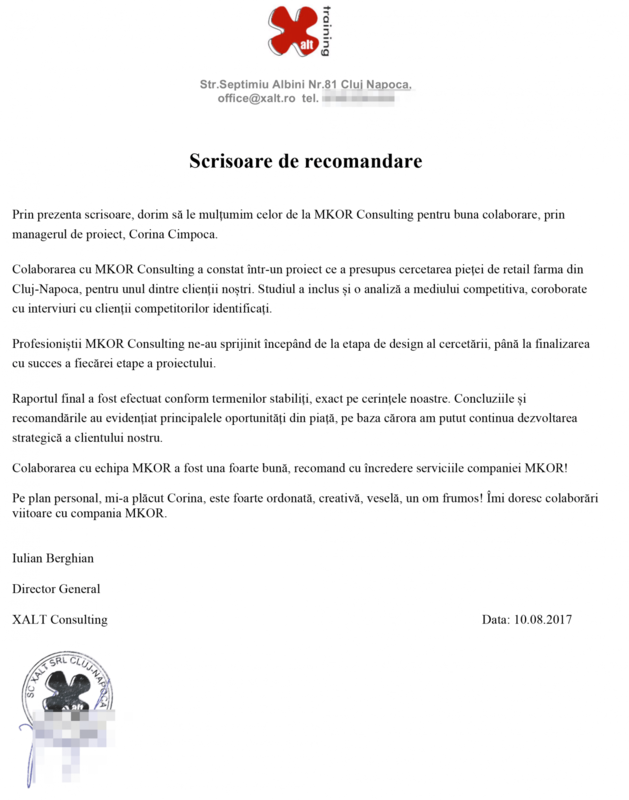 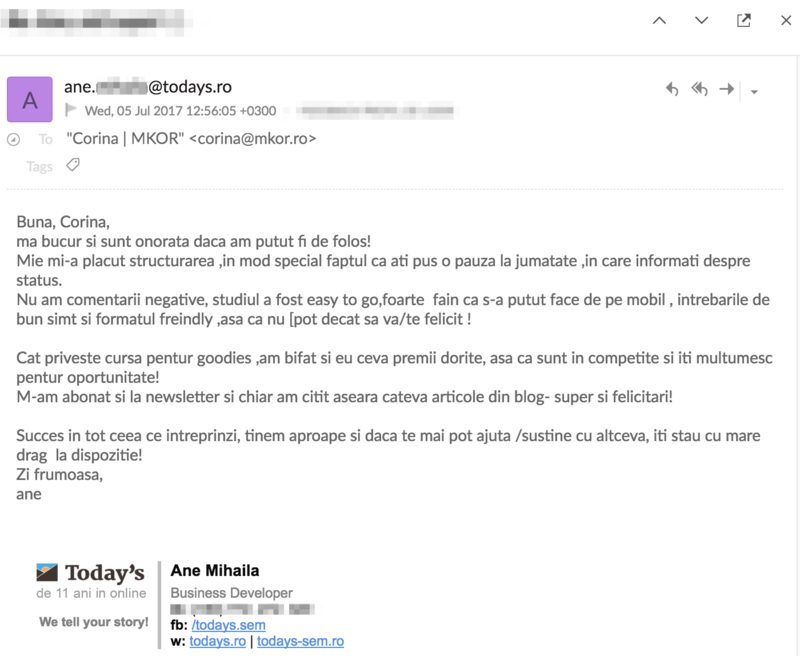 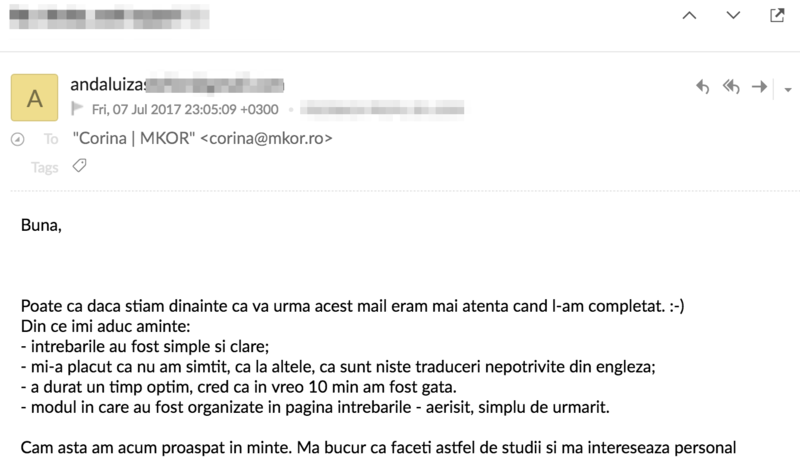 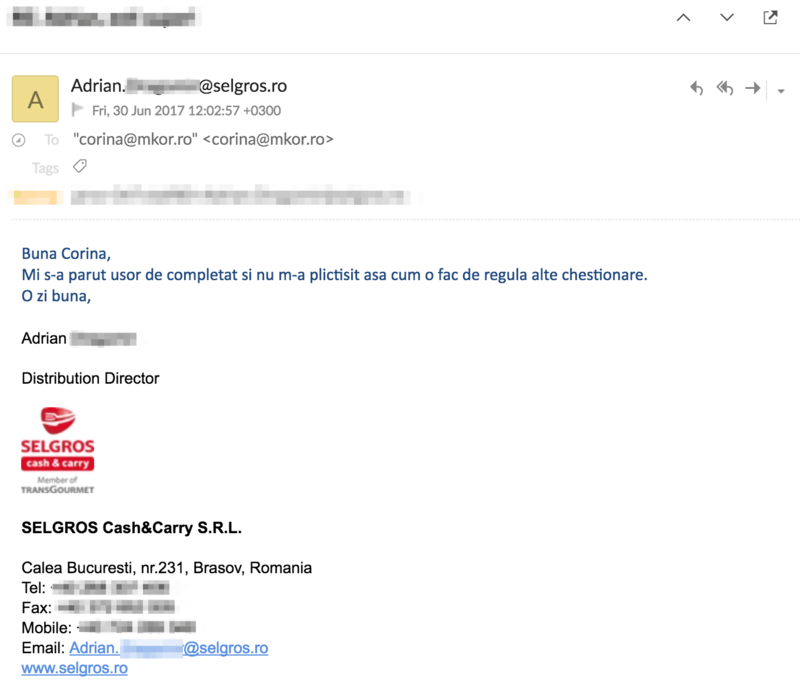 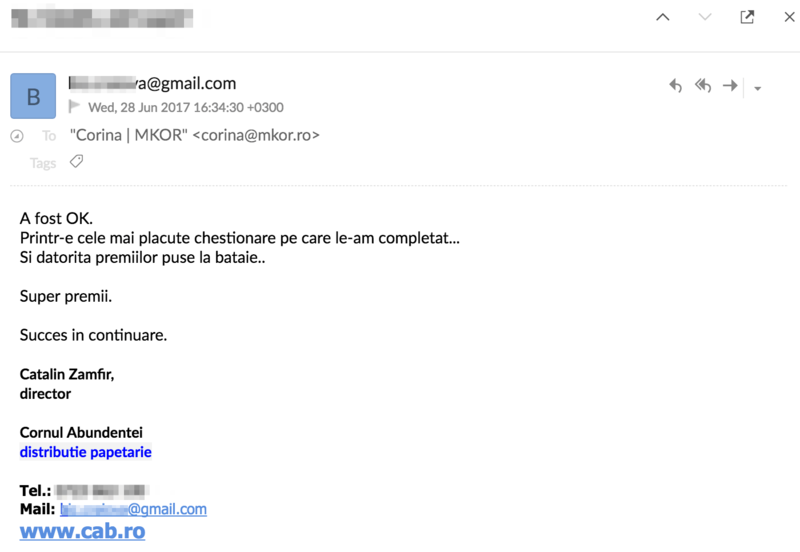 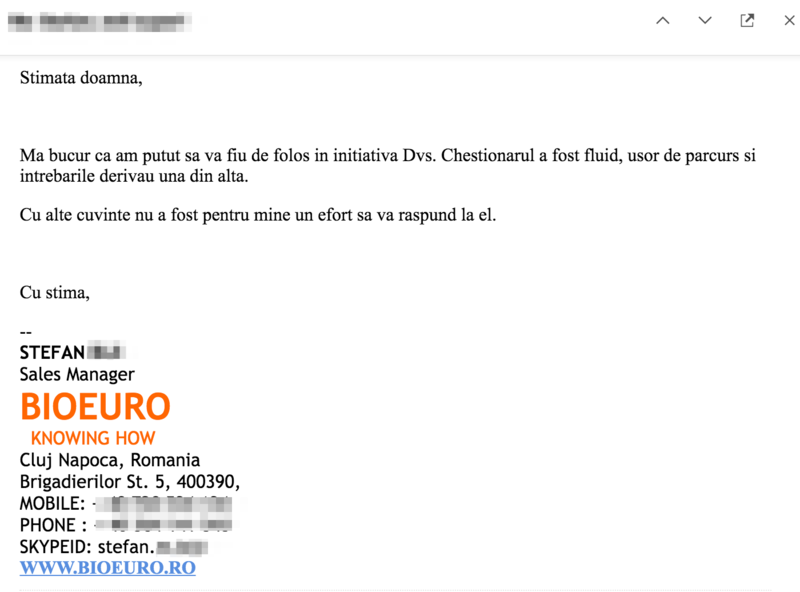 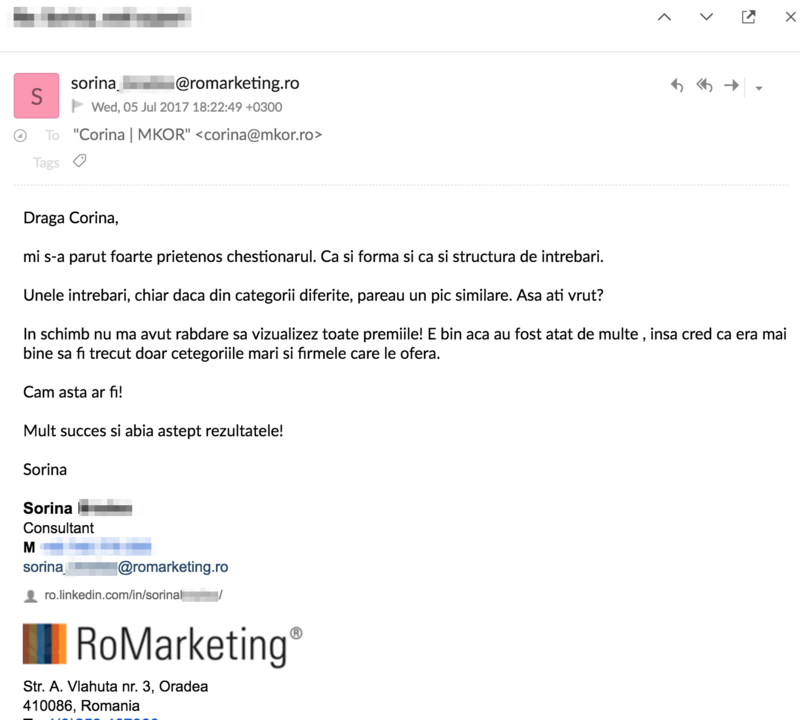 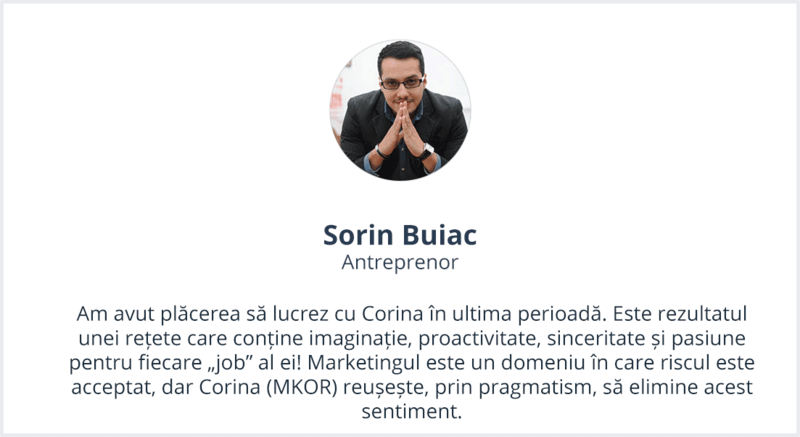 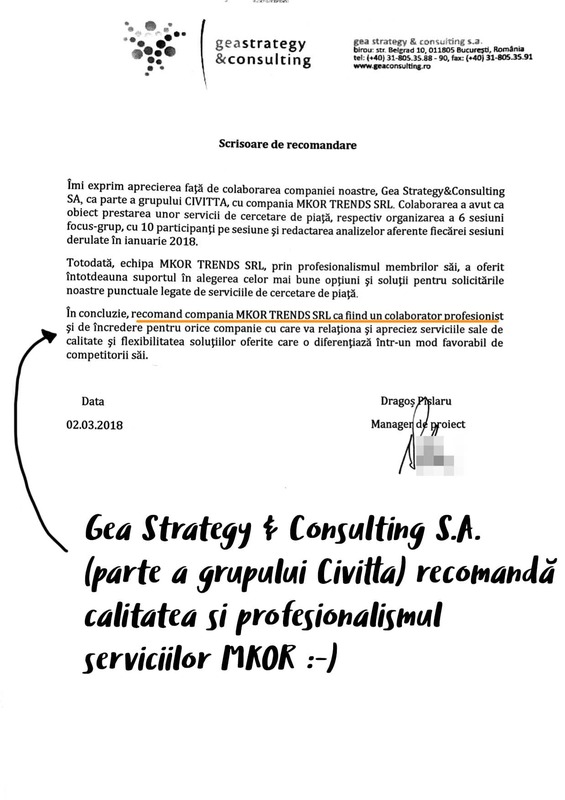 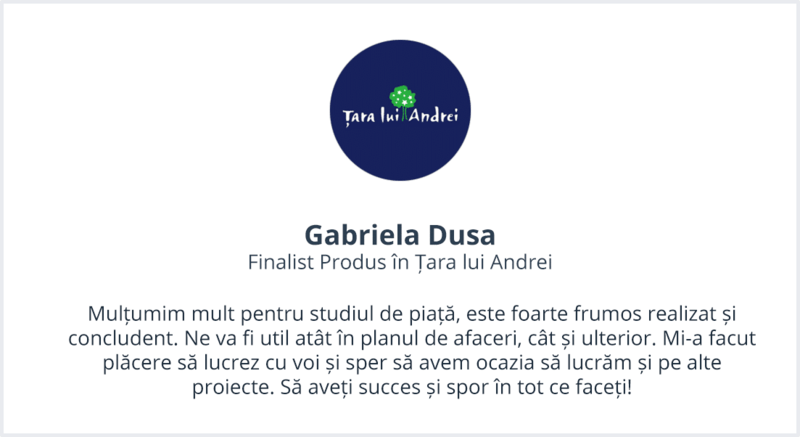 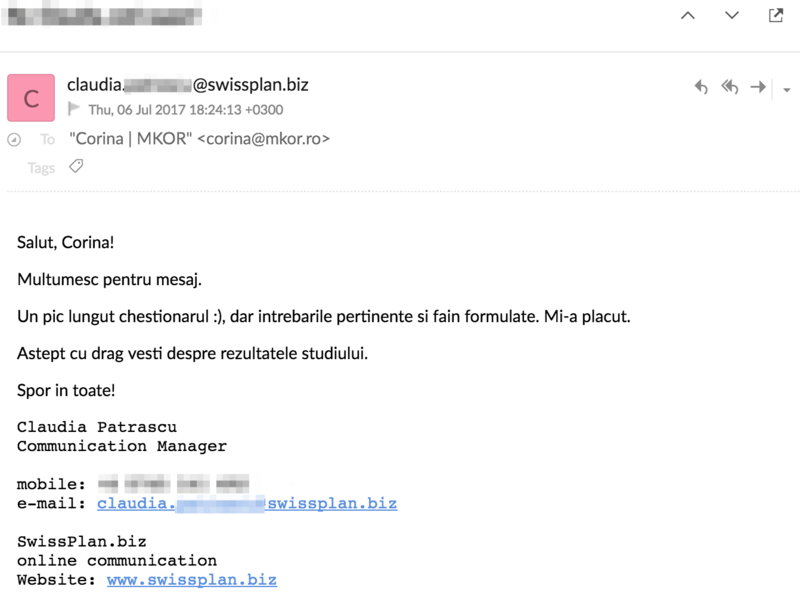 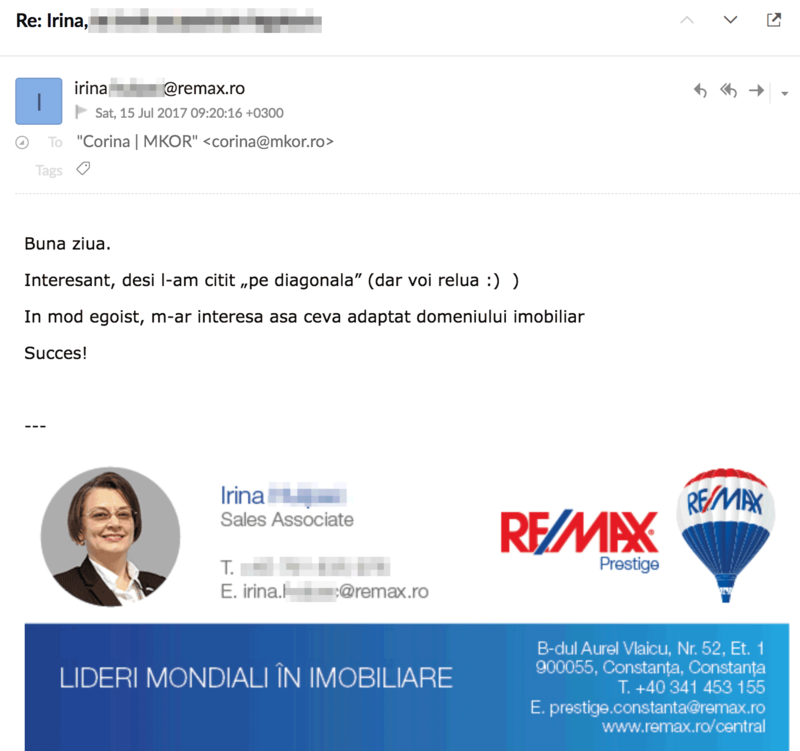 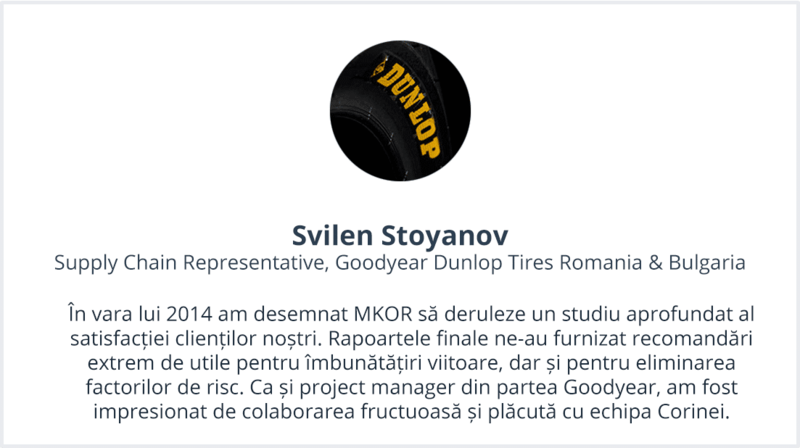 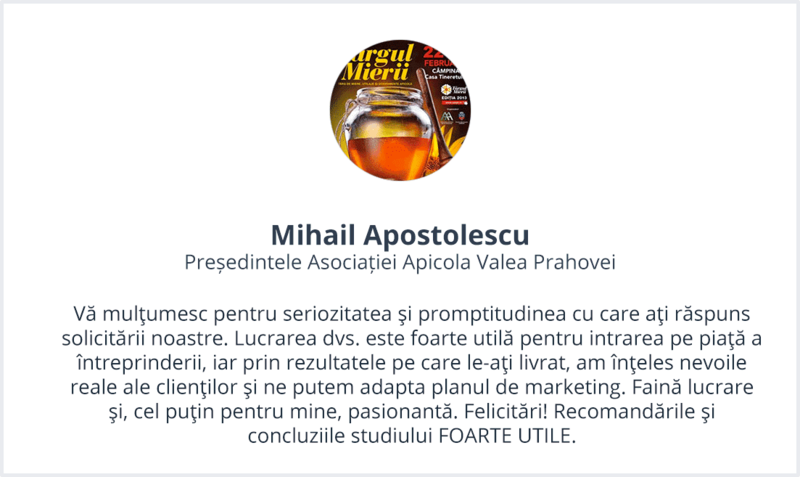 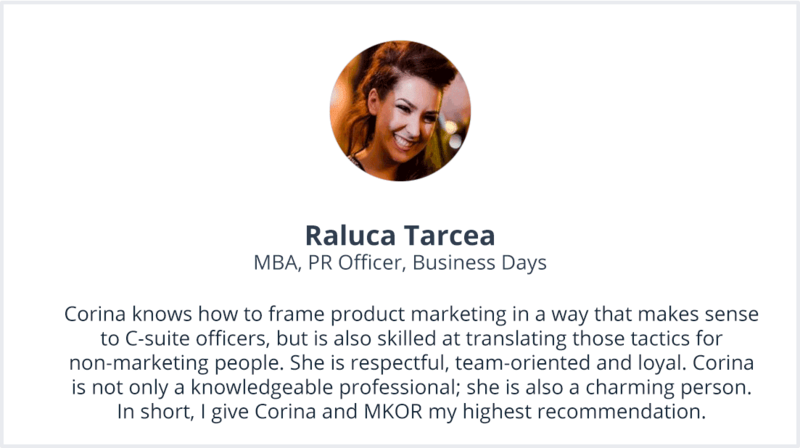 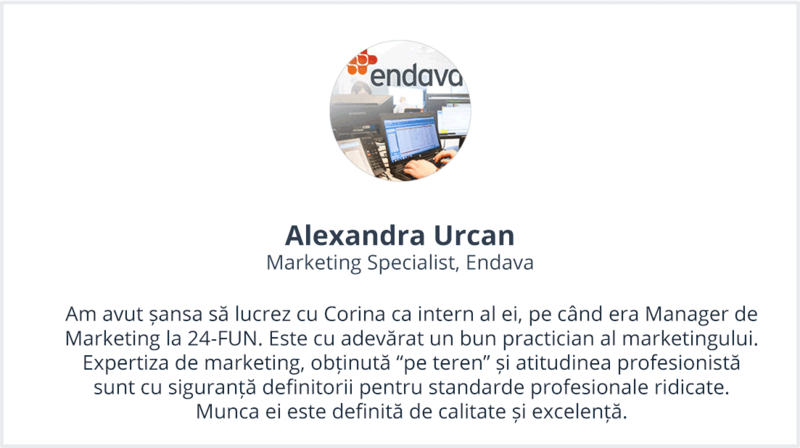 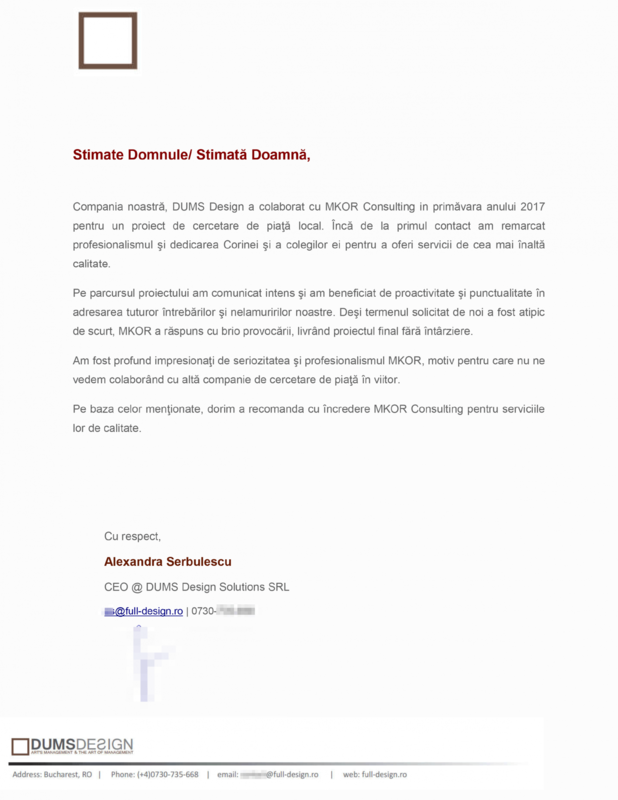 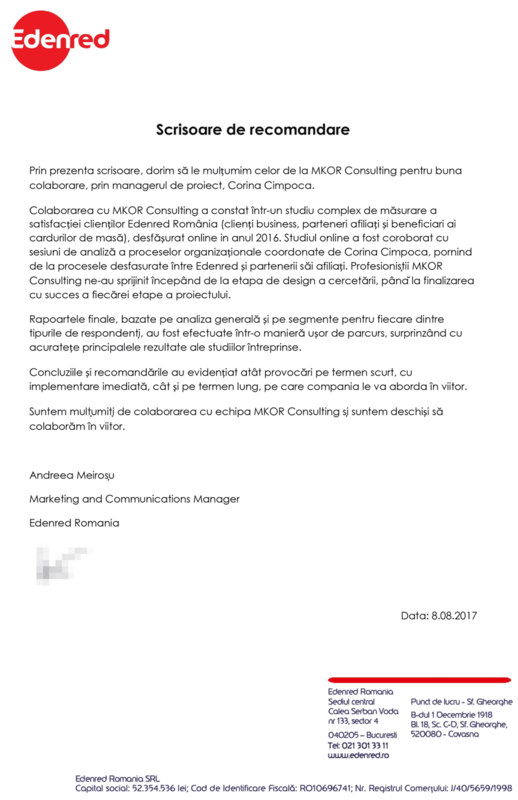 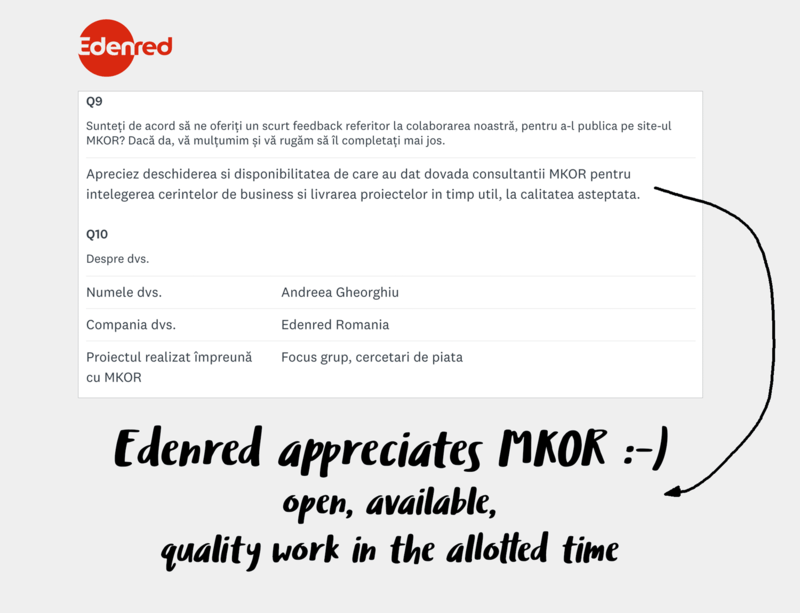 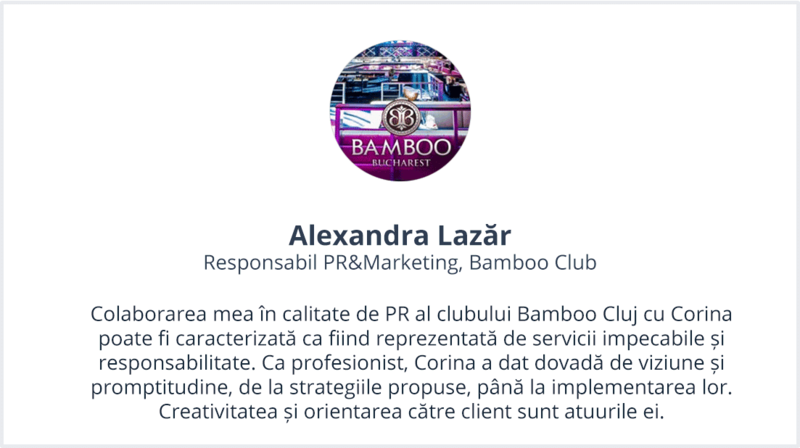 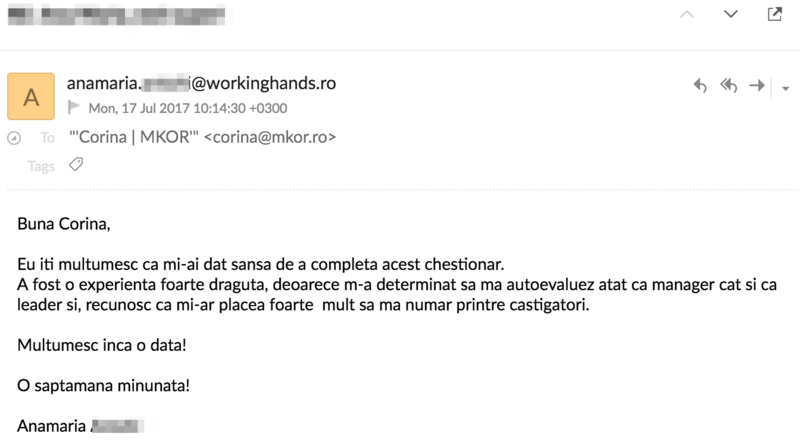 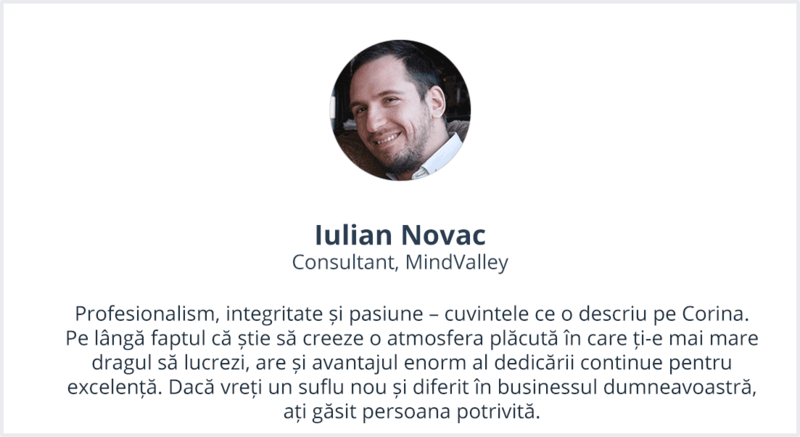 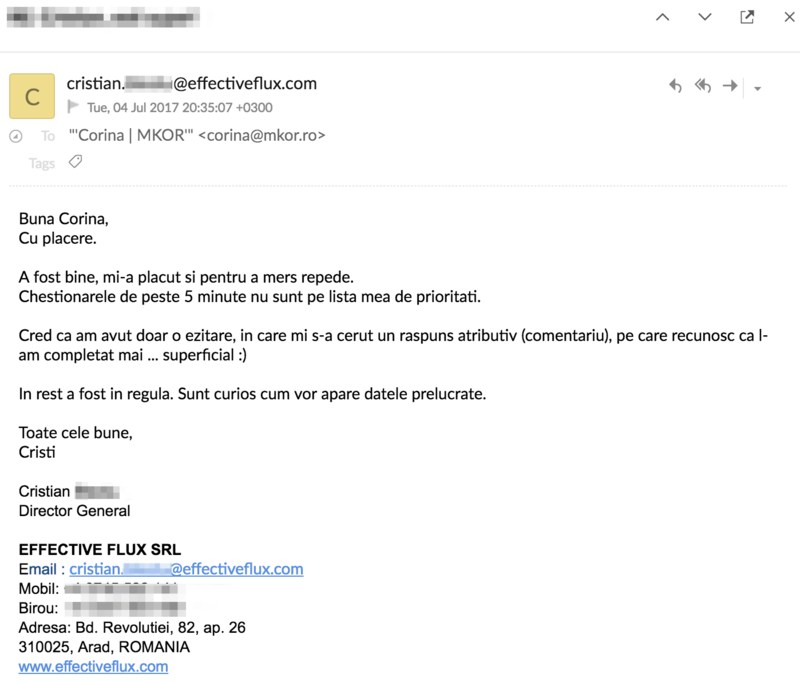 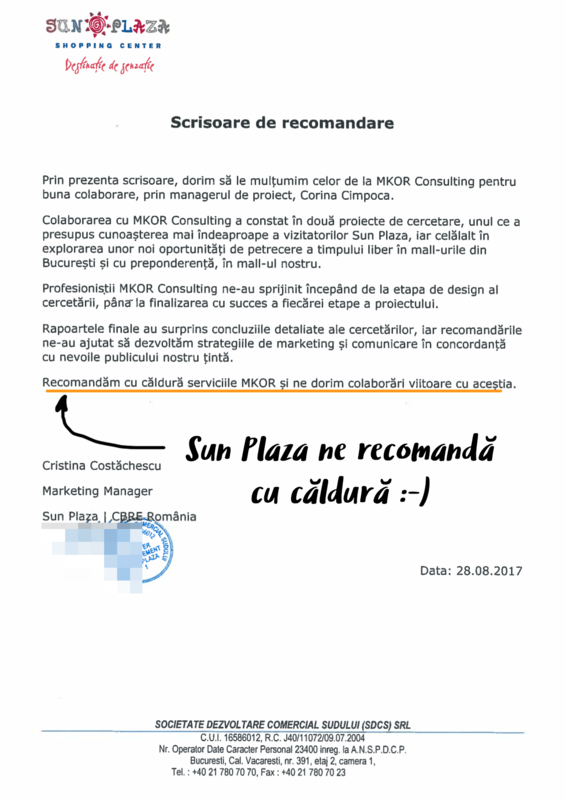 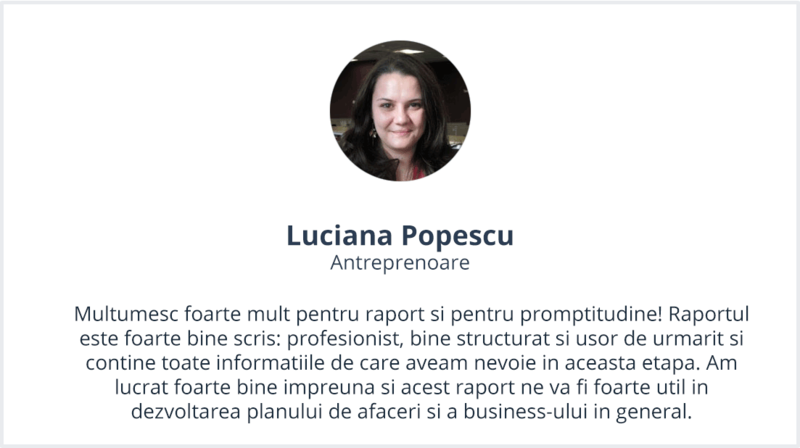 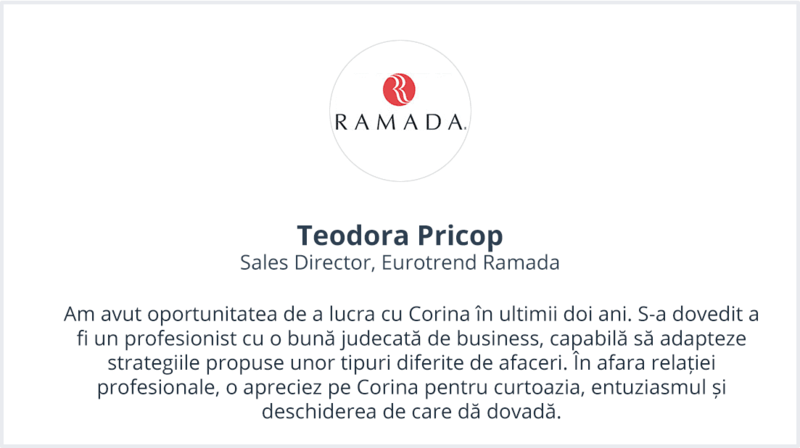 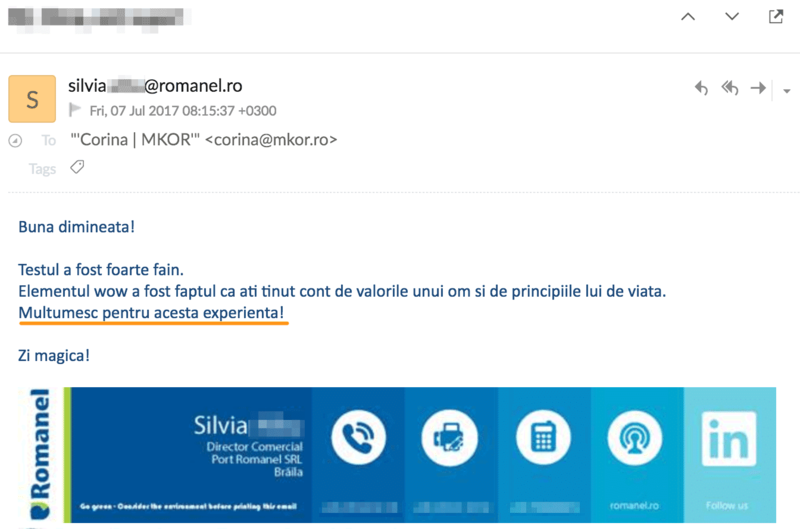 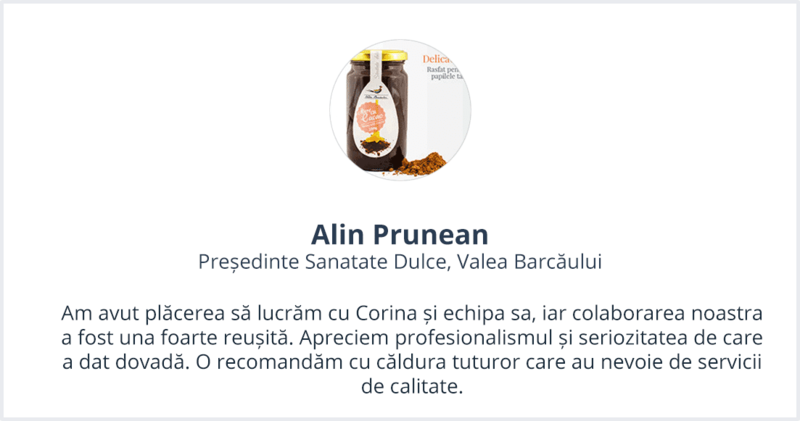 *Until now, we have worked mainly with Romanian clients (or local offices of international clients), which is why our recommendations are only in Romanian (for now). 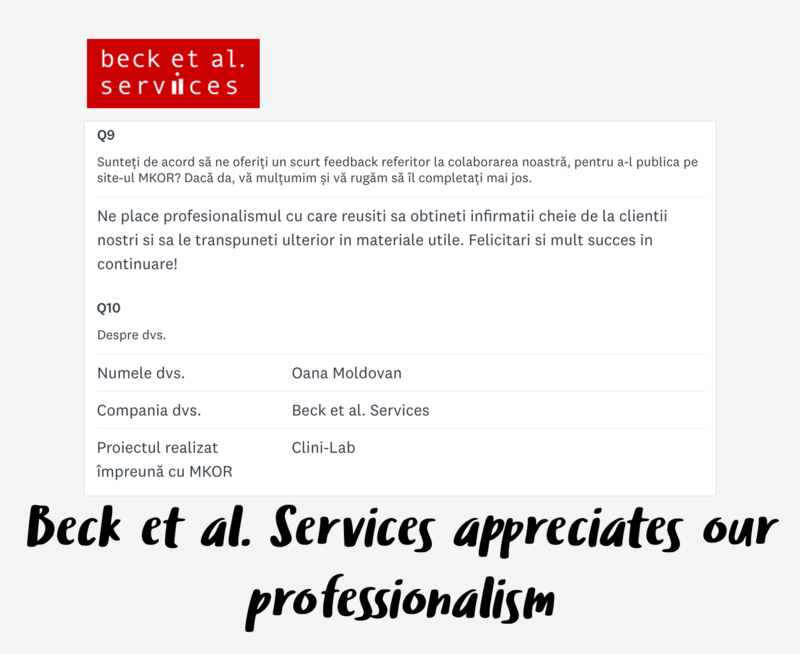 Feedback from our clients confirm that you’re in good hands with us. 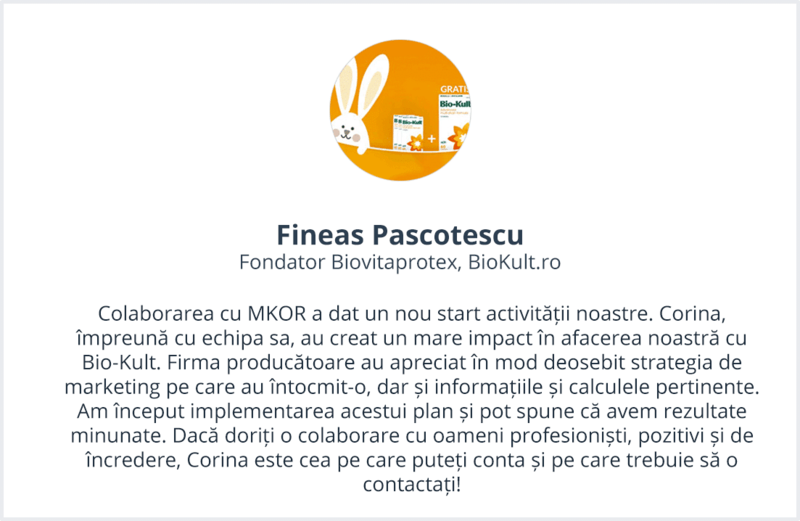 Send us a message and let’s chat! 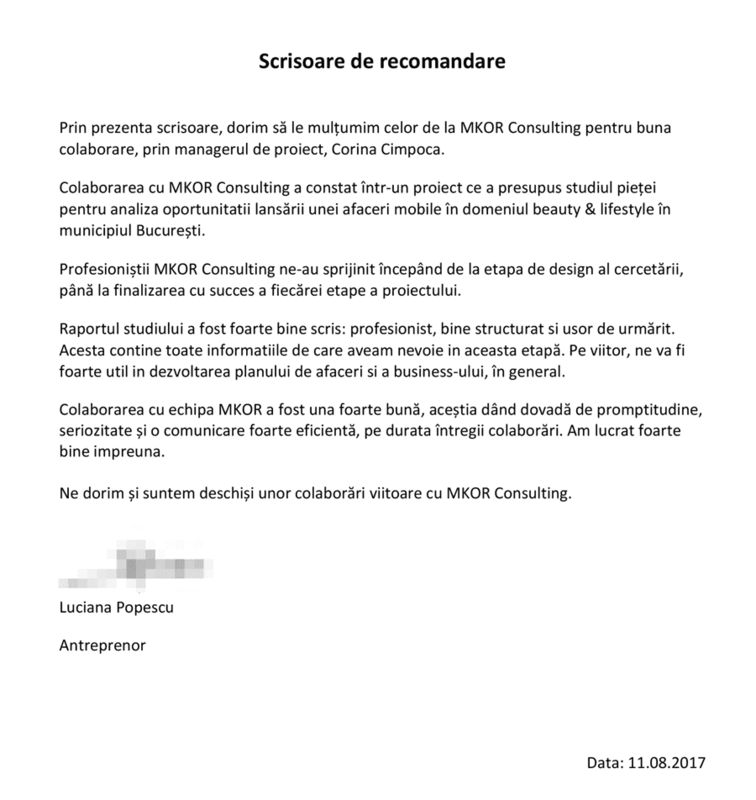 We like to step out of our comfort zone, to treat each project as a challenge and to push the boundaries of our creative minds. 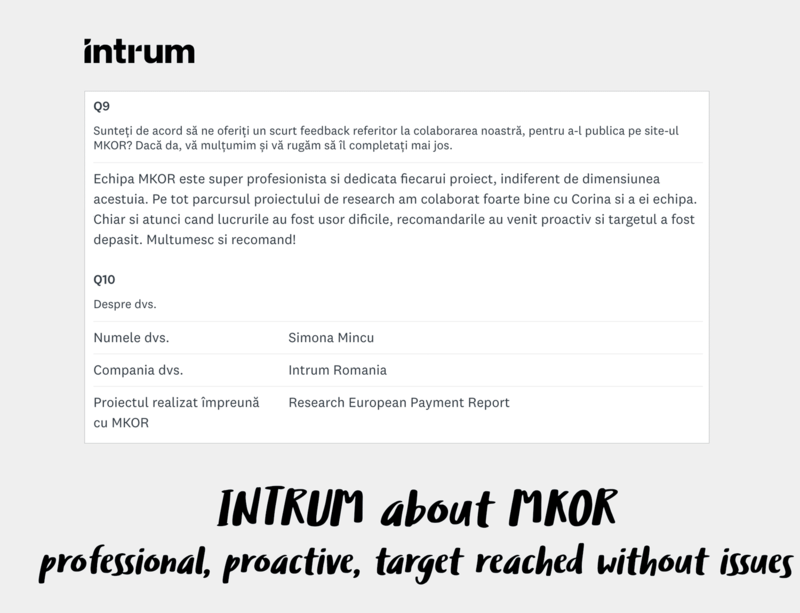 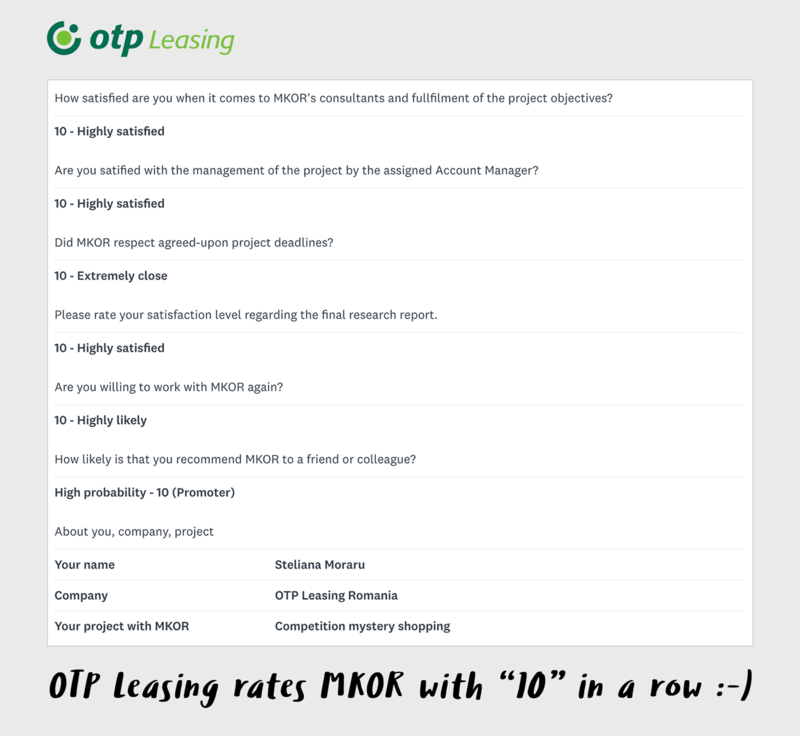 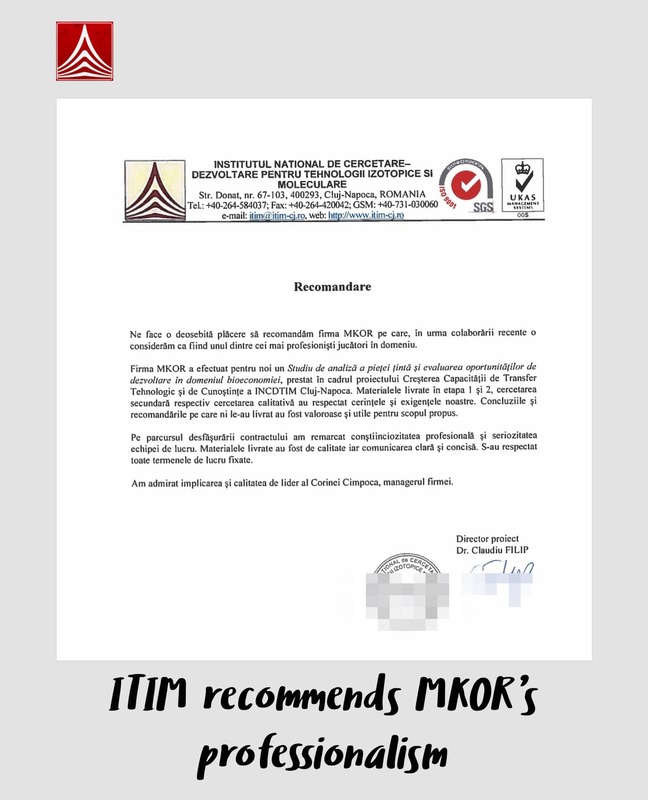 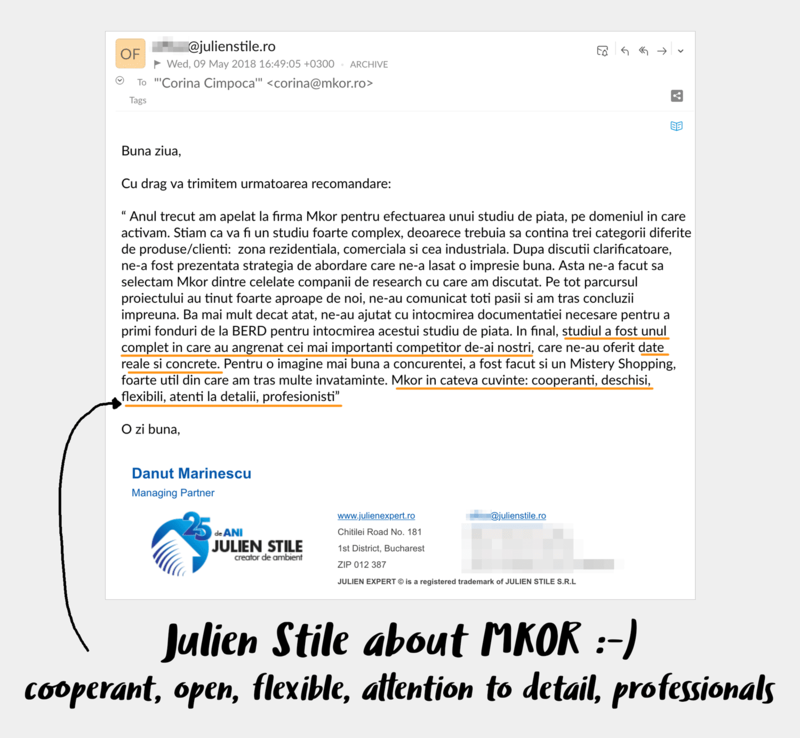 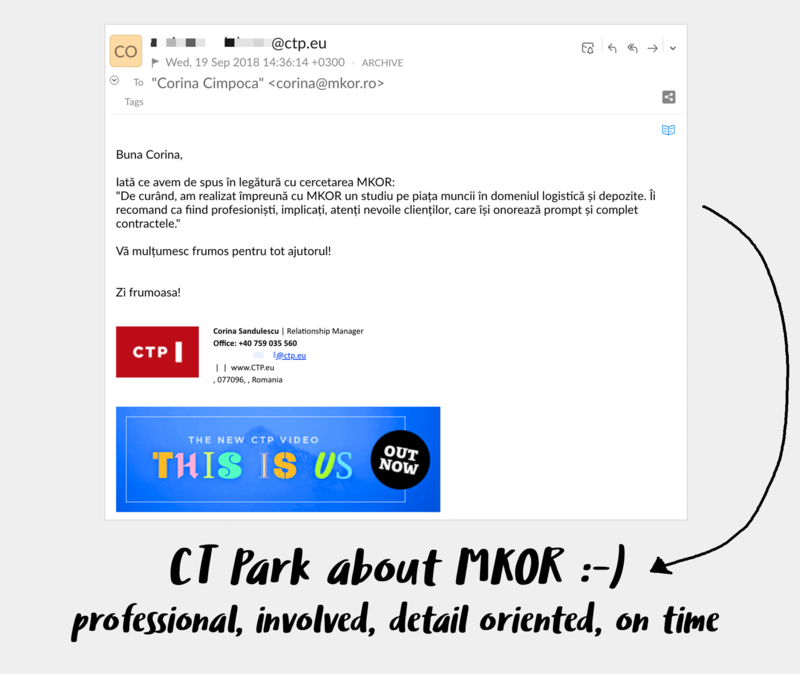 MKOR will fulfill the objectives of your project, no matter how hard they are. 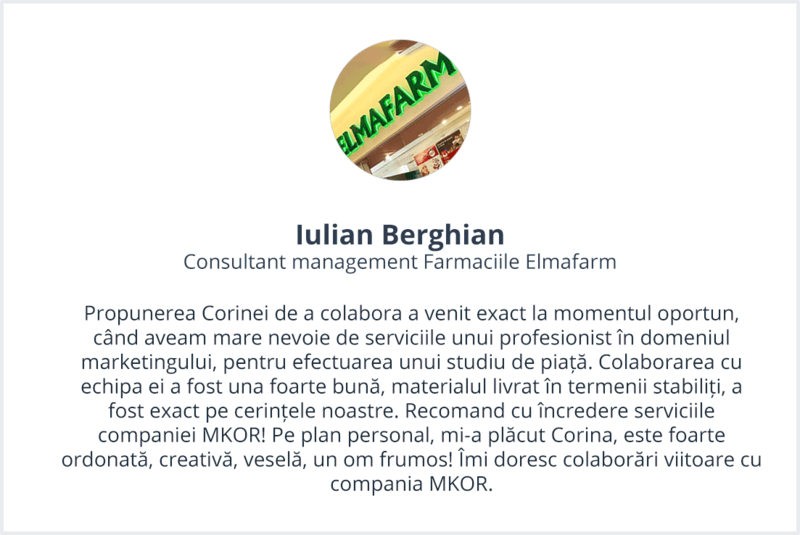 Message us now to get started.